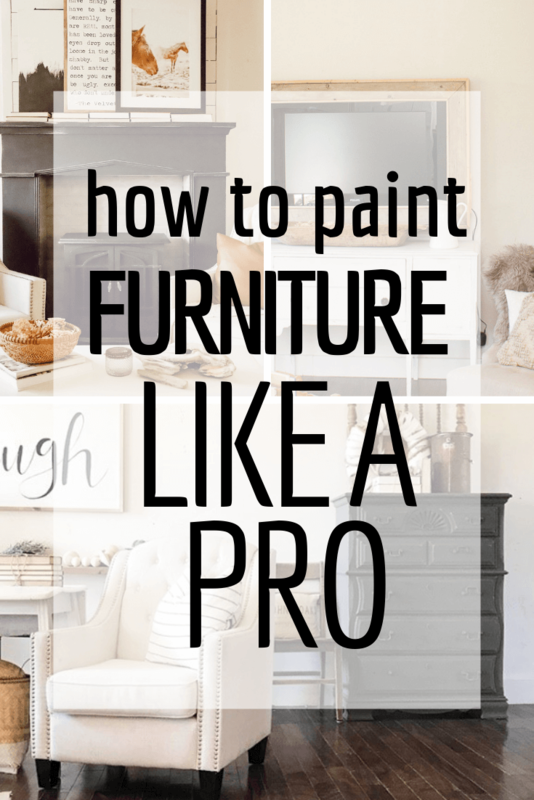 How to paint furniture like a pro! 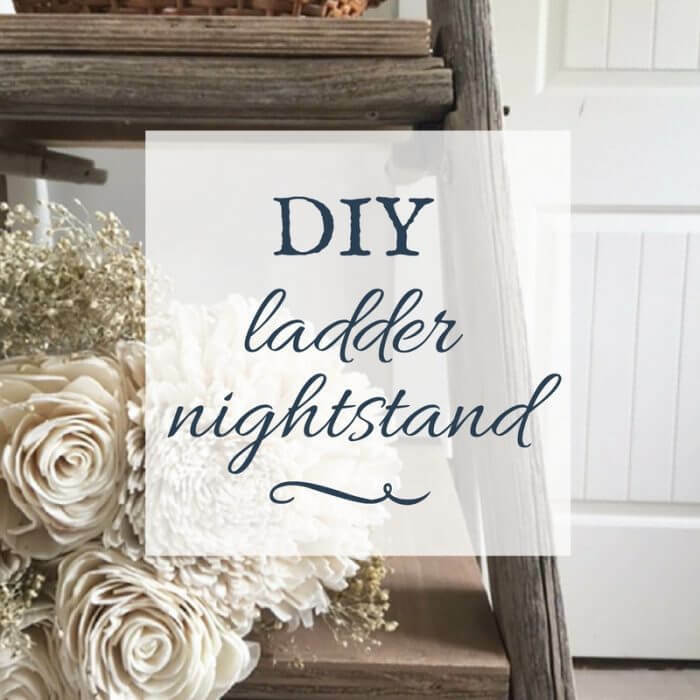 Have you ever had an old dresser or other piece of furniture that you didn’t know what to do with? Well, this seems to be the story of my life! I can’t help but have a soft spot for those none to pretty pieces of furniture. I really have to talk myself out taking each one of them in. 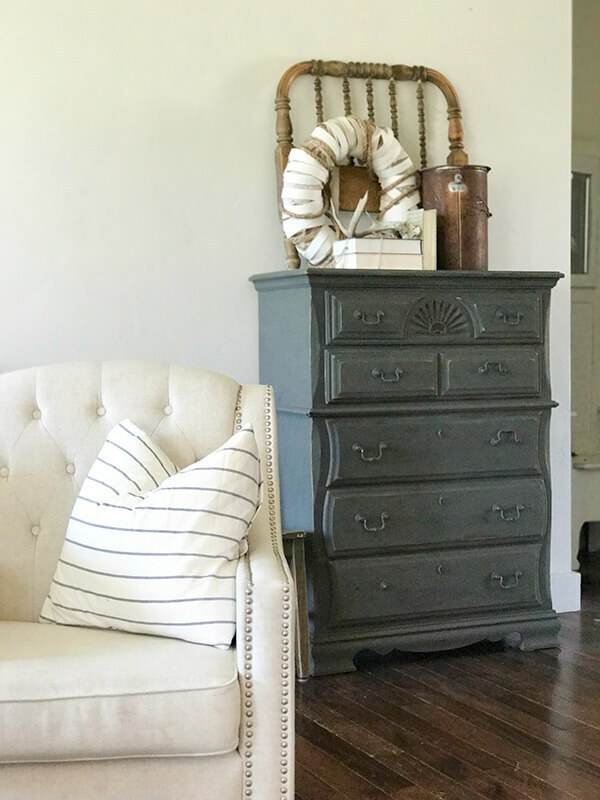 Painting old unwanted furniture is one of my most favorite pastimes, and today I am going to show you how to paint that unwanted furniture like a pro! I am so excited about this post today! This is something I am always asked about! So, I thought it was time that we sat down, had a chat, and really got into how to paint furniture. So, lets get down to it. I’ll be talking mainly about one piece of furniture for the most part…but I use this same method on all of my projects. I had this hand me down dresser that had been sitting in my closet for the past 10 years and it needed a little love. I had started to paint it once but changed my mind, so it sat in this condition for a while. I find myself avoiding these kinds of projects until I know exactly what I want to do. It all starts with the a few decisions. What color of paint do you want? What kind of paint do you want to use? Now, the first question is all yours. What color of paint? I tend to lean more towards whites, and other neutrals. For this piece of furniture, I actually chose a charcoal color, but this choice is completely up to you. You could either compliment other pieces of furniture with the same or a coordinating complimentary color. The next decision is what type of paint to use. Some of the most common types of paint used are: latex (water based) paint, chalk paint, milk paint, and enamel paint. Chalkpaint- Chalkpaint is a type of paint that can be used on furniture and other items to create a chalky appearance. It’s used for creating an aged appearance, and can be distressed easily. I love using chalkpaint. It is very forgiving and easy to work with especially if you are a newby painter. Want to learn how to make your own chalkpaint? Check out this post! Milkpaint- Milk paint has been used for centuries. It is different than chalkpaint and has a much thinner consistency. The main ingredients are milk (or quark) and lime. Usually this paint starts out as a powder, which you add water to. I have found some that is already mixed that has worked well too. You will end up using at least 4-5 layers of paint since milk paint is so much thinner. But this paint is beautiful and creates unique and gorgeous pieces of furniture. Acrylic paint- What I am talking about here is the regular old paint you buy at the hardware store. The kind you use on walls and ceilings. It is entirely okay to use this kind paint to paint your furniture. I have used it many times. I have also used it to make my own chalkpaint. I would advise you to use a satin or eggshell finish if using this kind of paint. You will need to use a primer or make sure that the surface is free of laquer/sealer so that the paint will adhere better. I have used all 4 of these paint products and honestly really like all 4. For this project, I used milk paint. Even with just milk paint, there are so many different options. For this project I used Folk Art Milk Paint, since it was a sample they had sent me, I wanted to try it out. With both chalk paint, mineral paint, and milk paint, there is less prep, since the paint is great at sticking to most surfaces better. With a latex paint, it is recommended that you sand and use a primer to prepare the surface. Before painting any piece of furniture you need to make sure you prep the surface. Whether you sand the entire piece, add a coat of primer or liquid sandpaper, or do nothing but wipe it down…this is entirely up to what you want out of this piece of furniture and what type of paint you are applying. 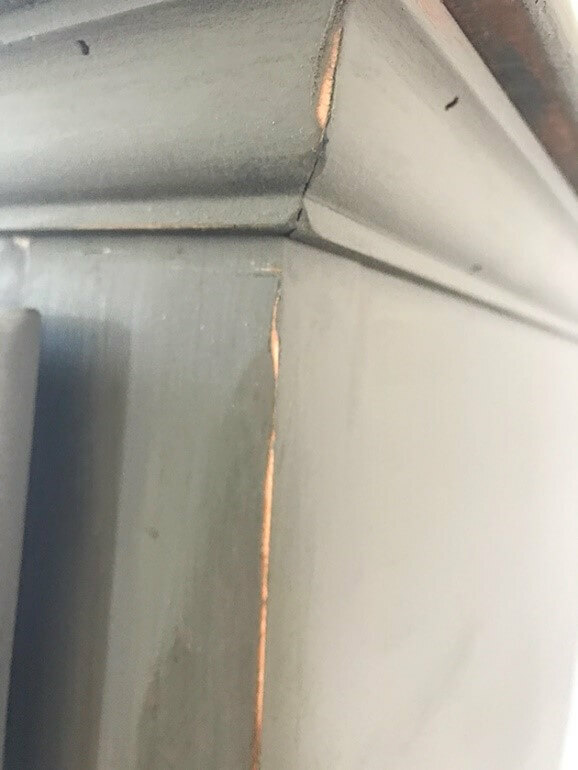 Like I said before, chalk paint, mineral paint, and milk paint are really good at adhering to a finished surface and allow you to skip this part of the process. I still prep the surface by cleaning it and making sure it is all in good shape. When I paint a piece of furniture, I like to work in thin layers, making sure to let each coat dry completely. This is important with milk paint. using a good quality paint and good quality paint brushes is key. 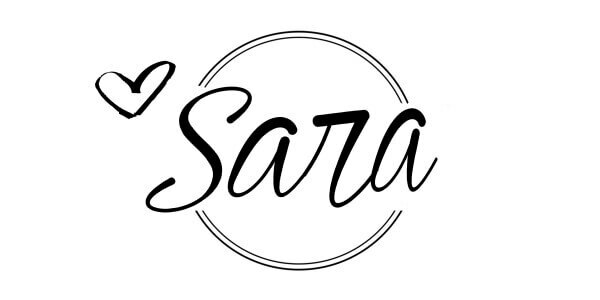 I love my Zibra Paint Brushes, and have used them on so many different projects, so that is what I am going to talk about. When I start painting a piece of furniture, I like to paint in thin coats, to provide an even finish as well as prevent drips. The first layer always makes you second guess yourself, and the furniture will not look very pretty. Keep going though, it will turn out. Use long smooth strokes, trying to keep it even. I start by painting the edges of dresser, where there is extra detail. I work on the detail first…then I work on the horizontal surfaces. 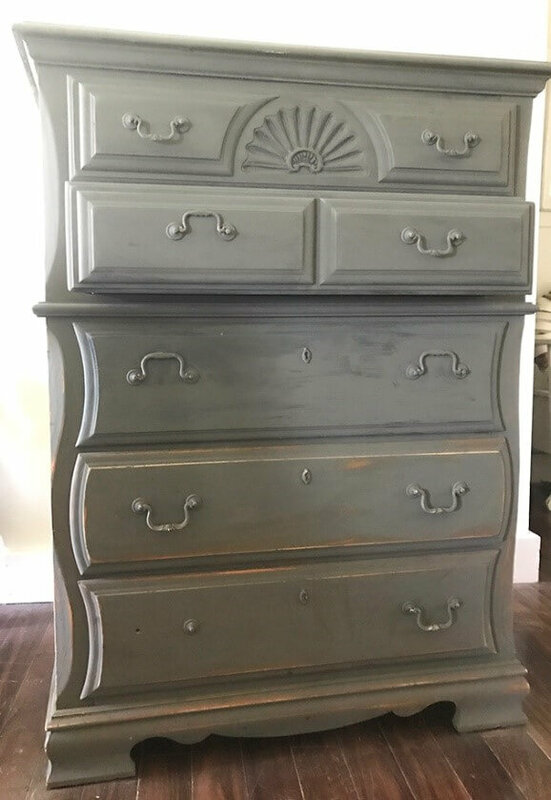 After I paint the top of the dresser, I will go back and check the detail work to make sure there isn’t any excess paint drips. Next, I painted the sides and the front of the dresser. I made sure to check and recheck the detail work to make sure that there is no excess paint that was added. I like to paint the dresser drawers last. Instead of taking the completely out of the dresser, I pull them out slightly and paint the drawer fronts. I don’t usually paint the insides of the drawers, sine they wont be seen…AND…because it will add an odd layer of paint on the inside that you don’t need to worry about. I also made a decision to paint the hardware along with the furniture. This isn’t done often, but I love doing it with certain pieces. I rarely paint the insides of the drawer openings either. I think unless your goal is to create something really cool inside the drawers, I would not worry about them. They can be a great place to add some custom patterns or colors, but I tend not to do that kind of design. 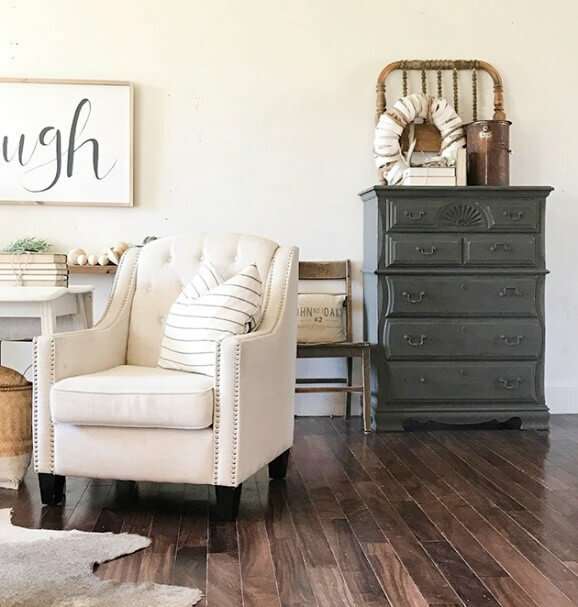 There are so many different ways to distress furniture, and you can see how I distress furniture over here in this post. I have a full video all about distressing furniture. When I decide to distress a piece of painted furniture, I generally use a sanding block. The sponge sanding block is really nice, because it has a more squishy feel to it, and can lend to an easier distressing job. The key places to distress would be the obvious places that would be rubbed and worn over time. The edges of drawers, and the corners of the furniture. This is where I focus for the most part. I like to sand a bit, and then stand back and see how it looks. See what parts may need a little bit more sanding. Once you have sufficiently distressed the space, it is time to seal it. If you paint with latex paint, sealing isn’t necessary in my opinion. When using chalk paint and milk paint you need to seal your paint. You can either wax or seal with a poly acrylic. I actually like to seal with a polyacrylic, because it’s much easier. Wax requires to be painted or rubbed on, left to dry and then buffed off. It requires a lot more elbow grease. And who wants that? I try to avoid the hard stuff. Now that its painted, sanded, and sealed, its time to get accessorizing. That really is my favorite part. 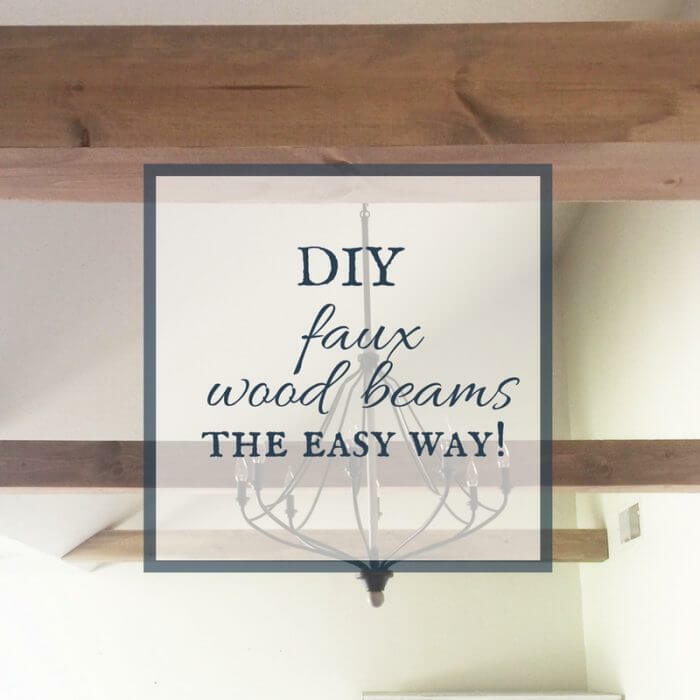 I hope that these tips are helpful and that they help you tackle a project of your own! This is a skill that is worth learning! I love painting pieces of furniture for so many reasons…the biggest being that you can take something unloved and give it a new life with your stamp on it. I love how this dresser turned out..what do you think? I hope you check it out! It was a really fun project and guess what? It was really easy too! Make sure you save this post and share it with your friends by pinning it! Hope you have a great week! Like always I am so glad you are here! I hope to hear from you and see you again! « How to Distress Furniture Like A Pro! You are amazing, really! Thank you for the ideas!! 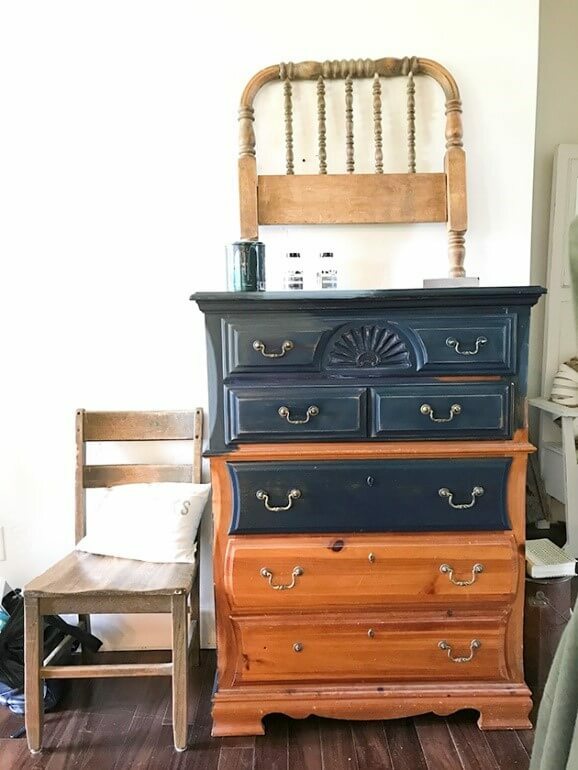 What is the real color of the dresser? It looks grayish to me.